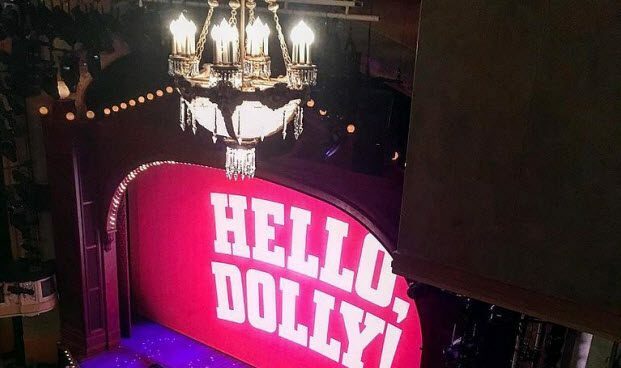 Bette Midler takes the lead in this Broadway revival of the classic Hello Dolly! Broadway musical about a matchmaker at the end of the 19th century in New York that is out to land the half-millionaire Horace Vandergelder (David Hyde Pierce). Midler is so dominantly perfect in the lead as Dolly that the lines between actor and role blend together. Midler is Dolly. Pierce also turns out a high-quality performance that blends old-fashioned, dignified charm with a touch of silliness. Hello Dolly! takes you back to the more traditional musical theater and you’ll be delighted that it did. It is playing at the Shubert Theatre.